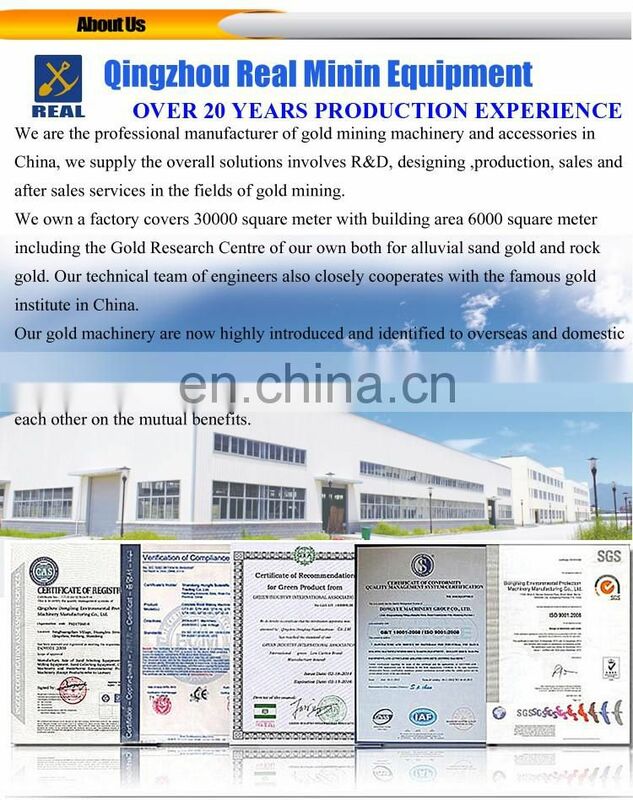 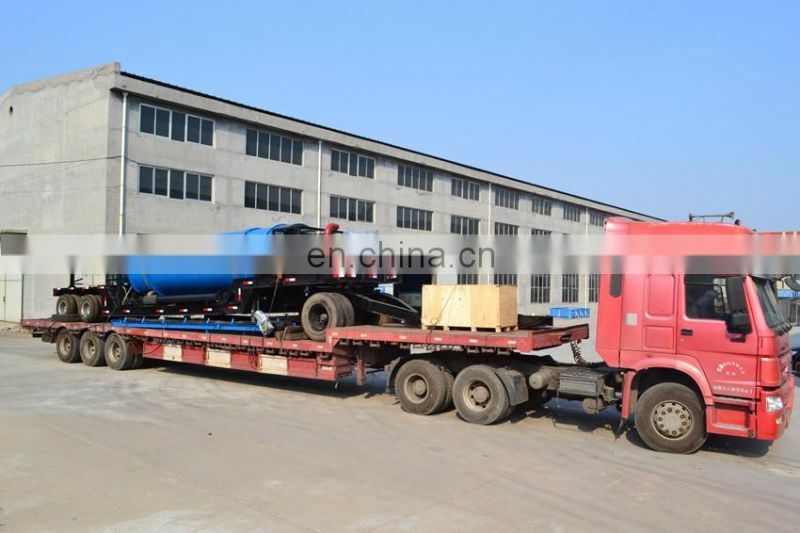 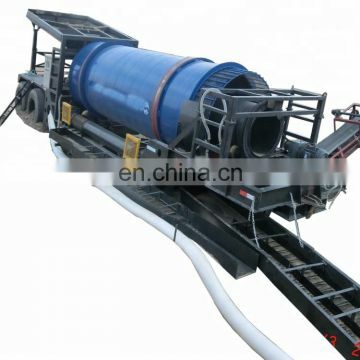 +GM-100 Mobile gold equipment is one of the most popular gold washing equipment on the market. 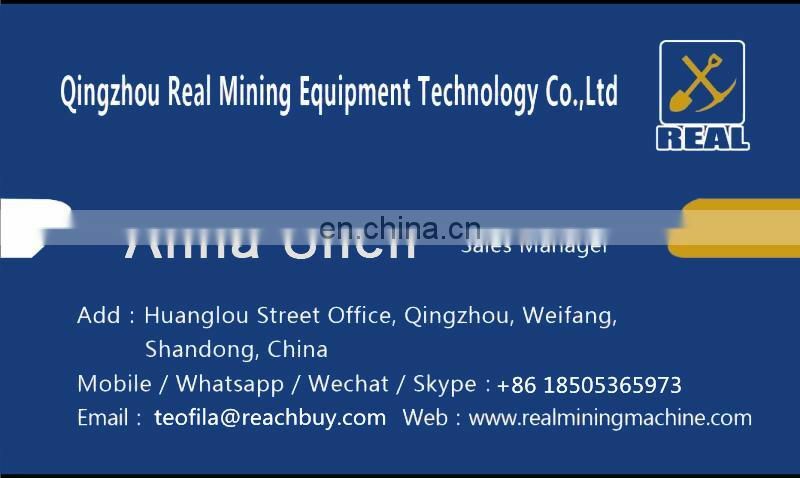 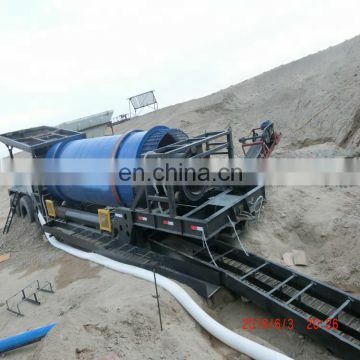 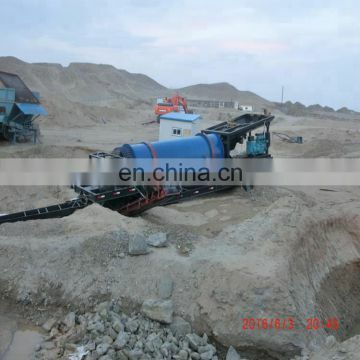 +High recovery capacity for medium mines with low water consumption, and easy to clean up. In 10 minutes you can power off of the whole machine. 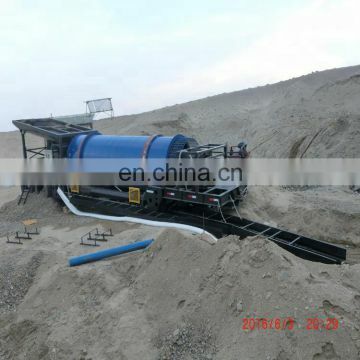 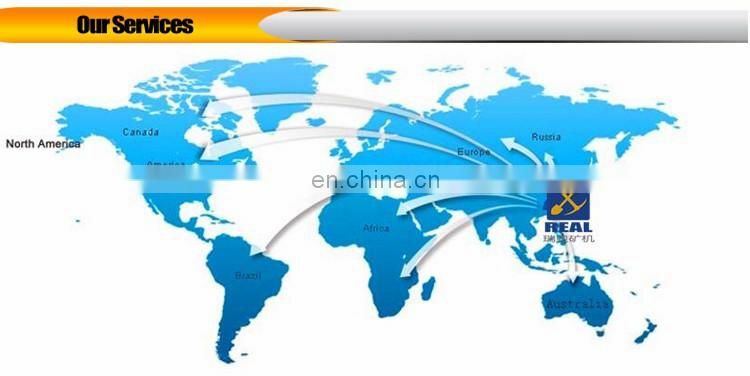 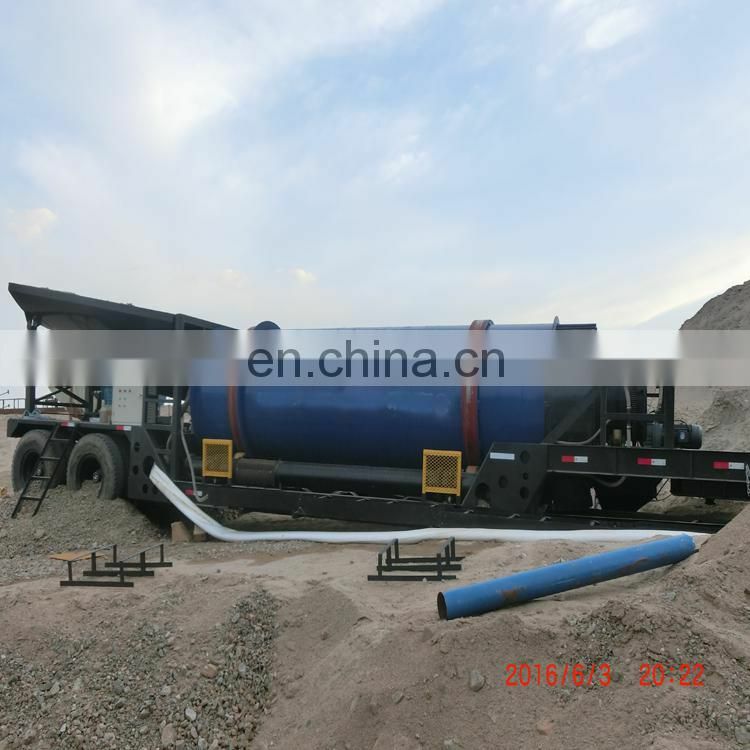 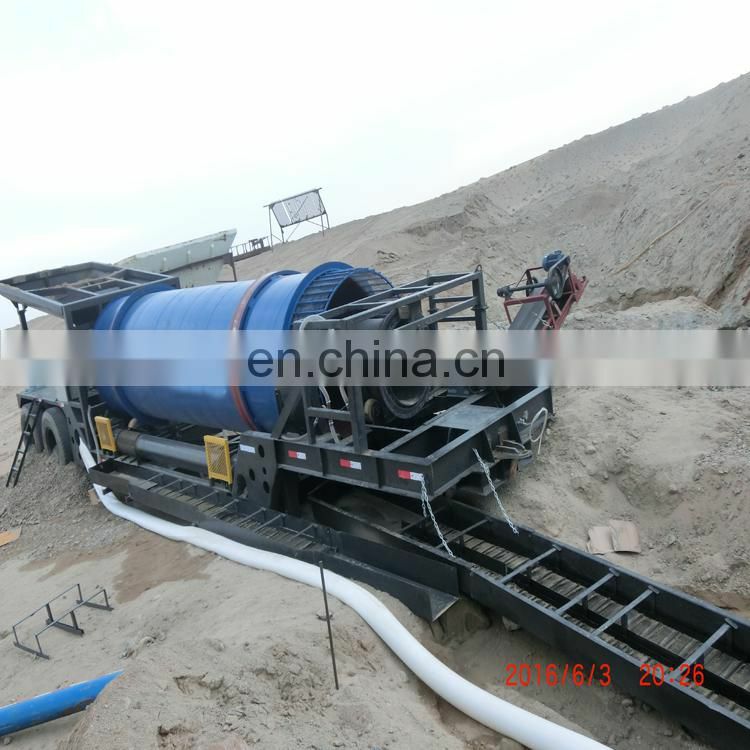 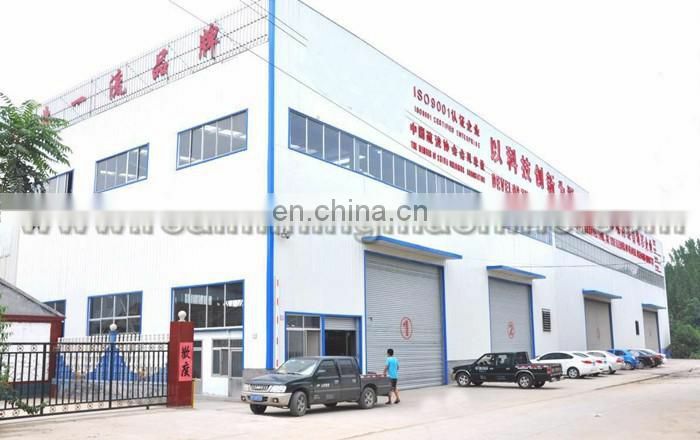 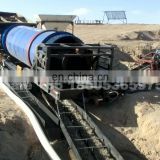 The equipment can be +working in different construction and operation area, low usage cost. 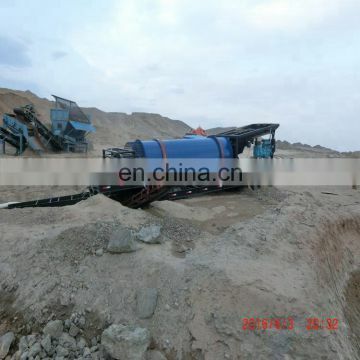 +Equipped a large wet hopper(2.3m*3.7m),vibrating grizzly can process the material size in 7-60cm. 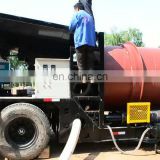 +Model-100 can be ready for operation in short time and this model with high recovery rate.